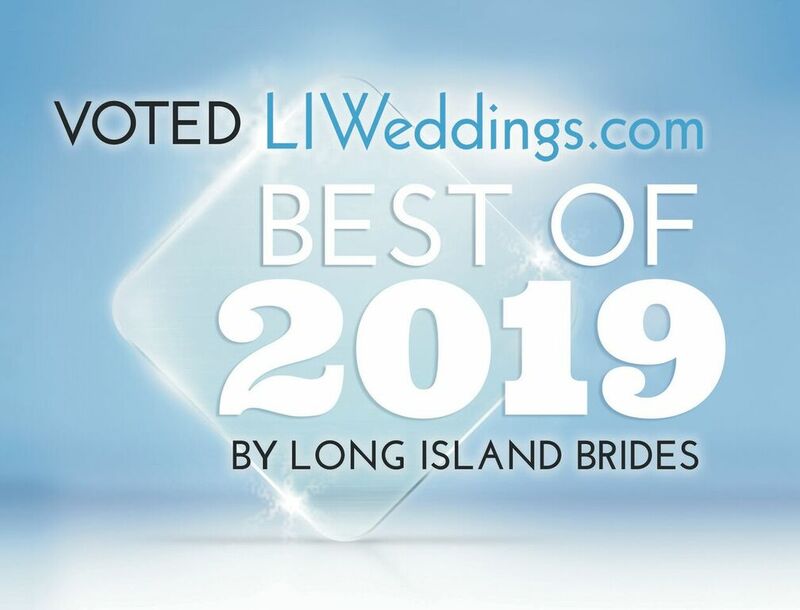 A. Stan Wiest Music is the premier wedding band entertainment company in the New York Tri State Metropolitan area. 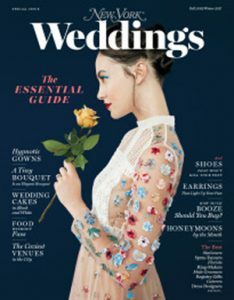 Any band can play a wedding – not every band can make a wedding magical and unique for a bride and groom. DJ’s who will play your music. Band/DJ Combinations who follow your direction, play what you want! 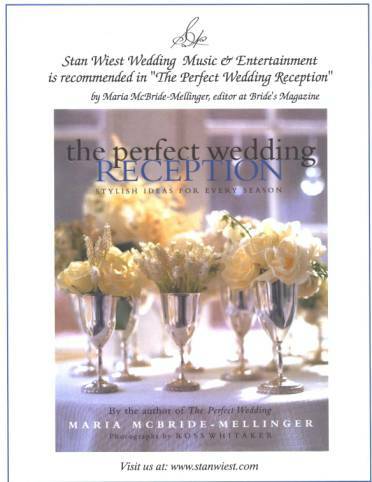 Stan Wiest Music will individualize your wedding to your exact instructions. It is your wedding, we believe you are the center of your day. Mozart to Metallica, our string ensembles will make your ceremony unbelievable. And your cocktail hour can become the time of fantasy with Islands sounds of Steel Drums to Acapulco Mariachi to the Middle East from Egypt to Arabian Nights to Sunny Israel. New York based A. Stan Wiest Music provides a very personalized and individualized approach to a wedding. 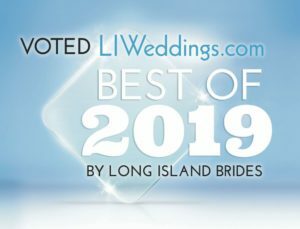 Whether you need a Steel Drum Band or Mariachi Band in New York City, a Salsa Band or Swing Band in New Jersey, a Wedding Band or Wedding Orchestra in Connecticut, a String Quartet or Jazz Band or DJ on Long Island or a Wedding Ceremony Ensemble in New York your wishes will be fulfilled.